Indore Online Florist is a leading florist in India with the maximum delivery network in more than 250 cities in India. We deliver fresh flowers, cakes, Chocolates, sweets, cute teddy bears, Electrical and home appliances, unique personalised gifts, apparels, jeweleries etc. You get fresh products delivered same day to the doorstep on your near and dear ones. We deliver 24 * 7. So whether he has to leave for office at 9am or you want to be the first one to wish her right at midnight, just log on to our site. Send birthday gifts to India, anniversary gifts to India, cakes to India, valentine gifts, chocolates for kids, toys, sweets to India. 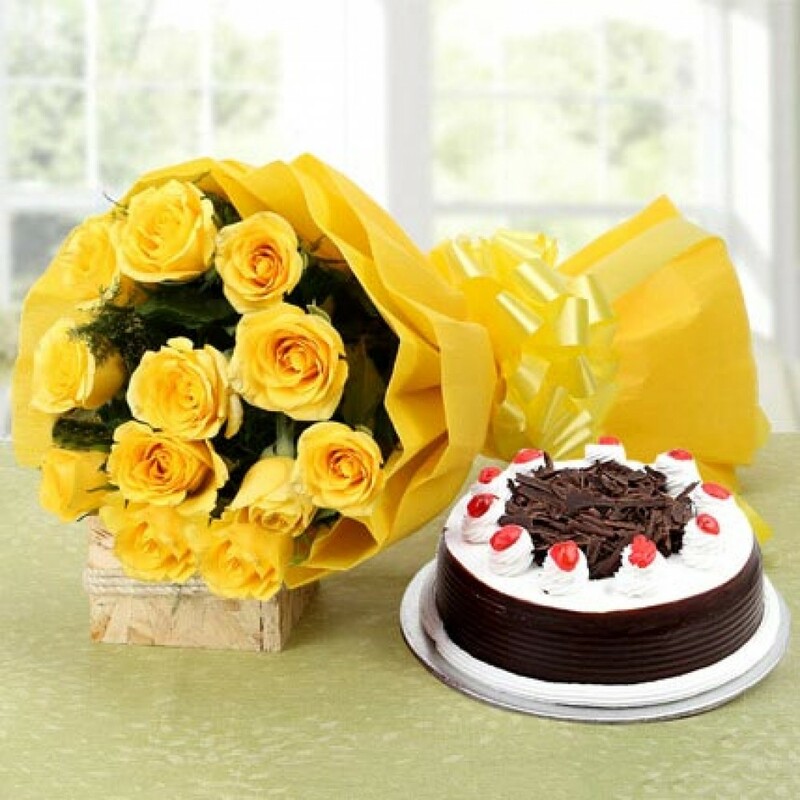 We deliver Birthday Flowers to India, Anniversary Flowers to India, Wedding Flowers to India, Mother’s Day Flowers to India, Flowers to Mother in India, Send Flowers to Mom in India, Flowers to India for Mother, Father’s Day Flowers, Valentine’s Day Flowers, Diwali Flowers, Women’s Day Flowers to India, New Born Flowers, Condolence Flowers, Friendship Day Flowers, Congratulations Flowers, Thank you Flowers, Get Well Flowers, Christmas Flowers, New Year Flowers and lots more flowers for all other occasions. You can do easy shopping by selecting products from our huge product catalogue and paying either online using credit cards or net banking or directly transferring funds to our bank account. We also give an extra facility of cash collection in selected cities. 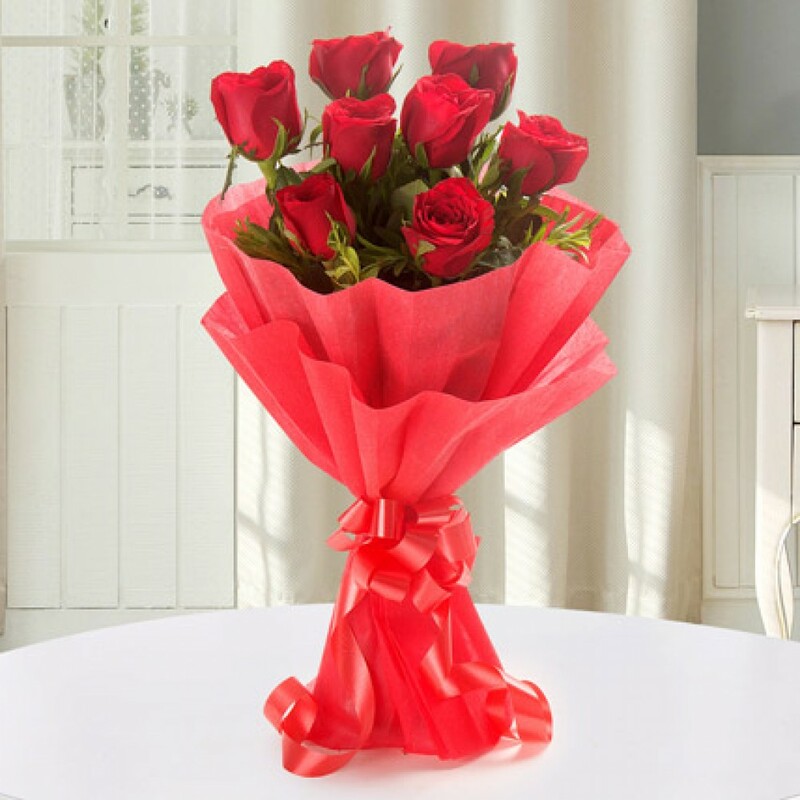 So, send flowers and gifts through leading florist in India, same day. Enjoy Shopping!!!!  Round the clock deliveries (24x7).  All Major credit cards accepted.  Fresh Flowers are hand delivered.  Also send cakes, fruits, sweets, dry fruits, chocolates, teddy bears, apparels, appliances, jewelries, wine, champagne and gourmet gifts to your near ones.  Send a message card to express the right feeling.  Orders for Sunday and Holidays are also accepted at no extra charges.  Place the order for wedding decorations and celebrations as well.  Same day delivery to maximum cities and locations in India.